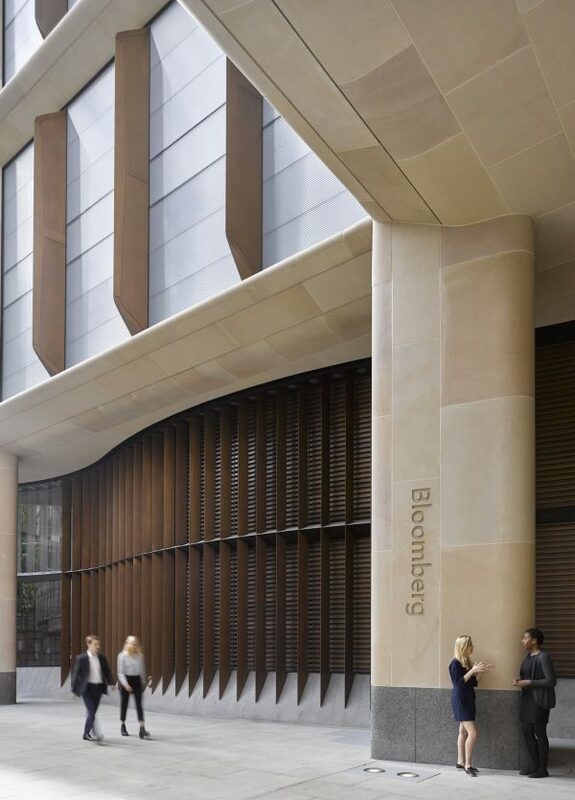 In December 2010, Bloomberg embarked on the construction of a new building. 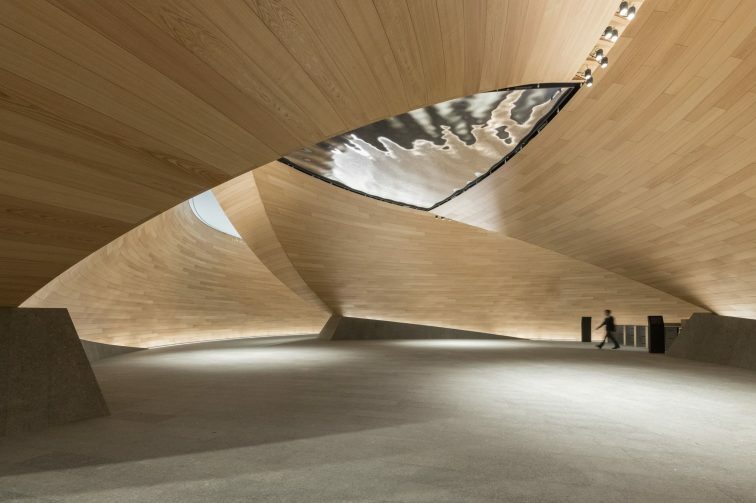 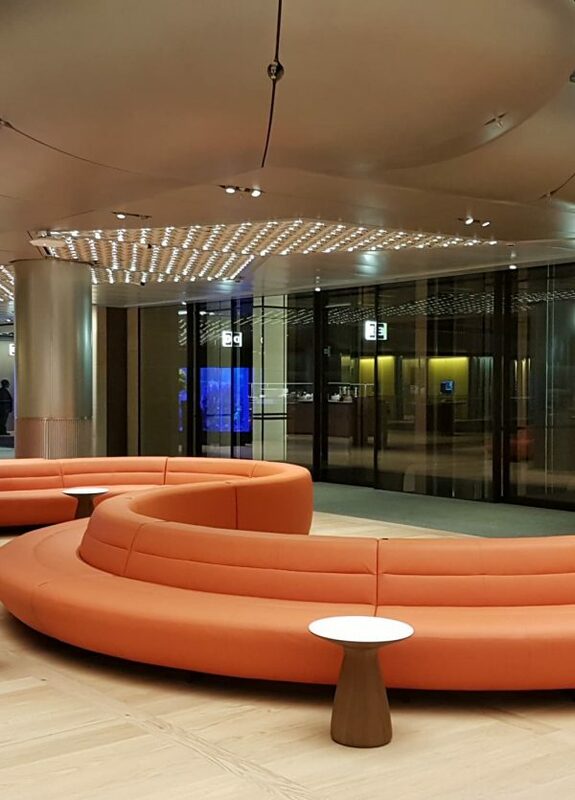 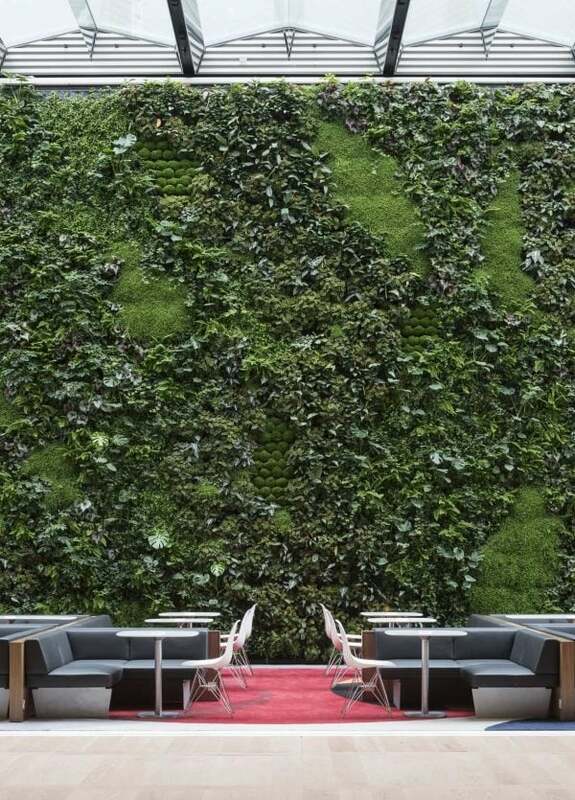 Designed by Sir Norman Foster, in the heart of the City of London it meets the needs of their 5,000 employees and represents their company culture, values and ambitions, from the ground up. 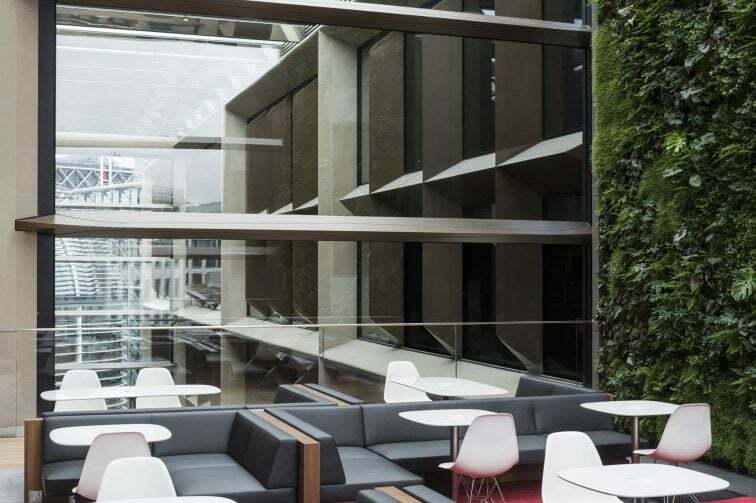 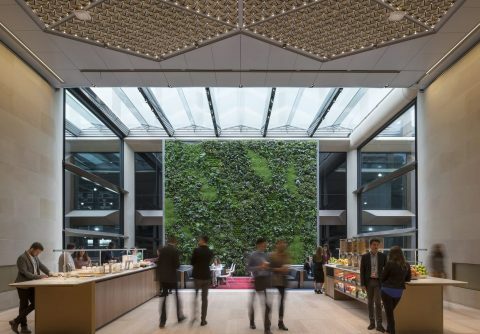 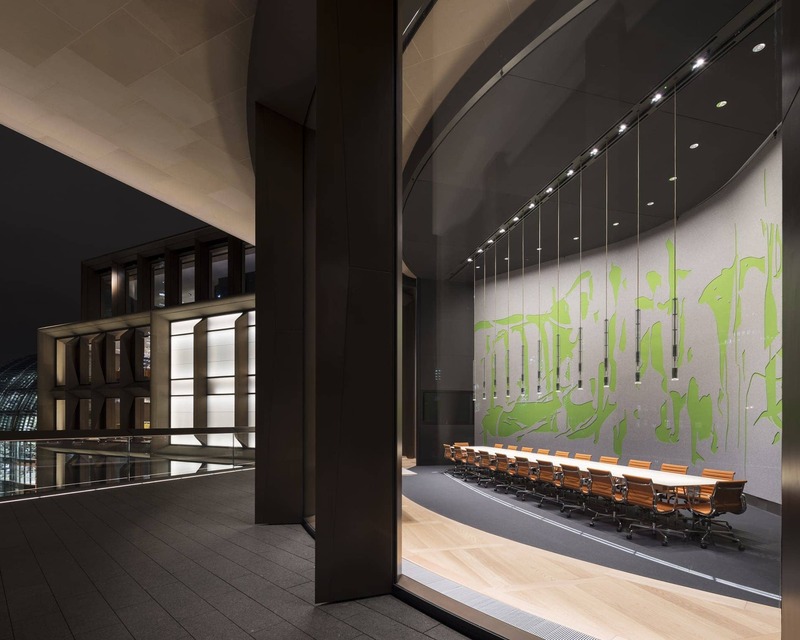 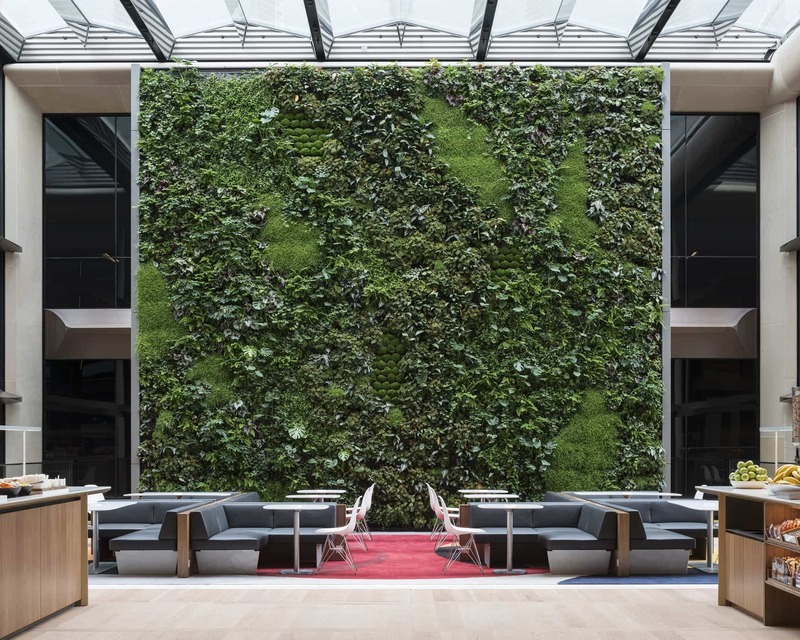 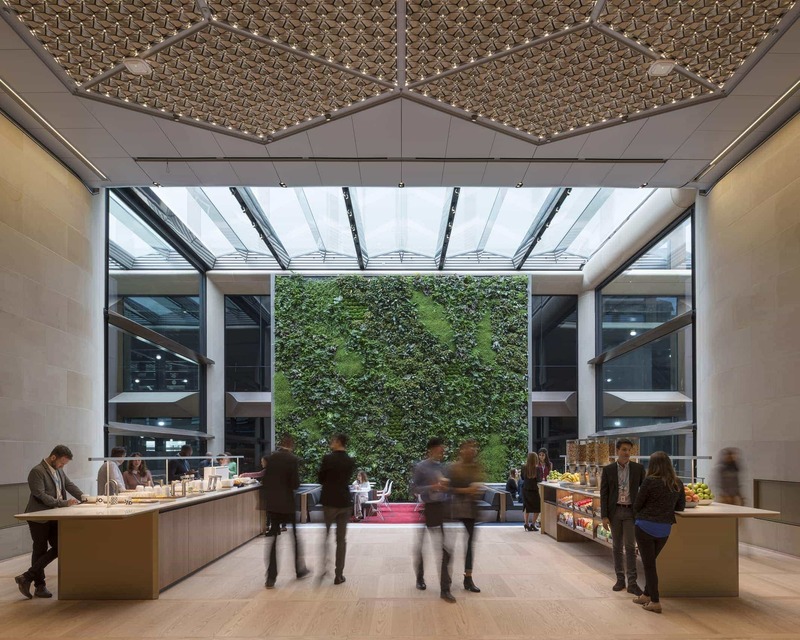 Located between the Bank of England and St Paul’s Cathedral, the new site houses approximately 1.1 million square feet of sustainable office space. 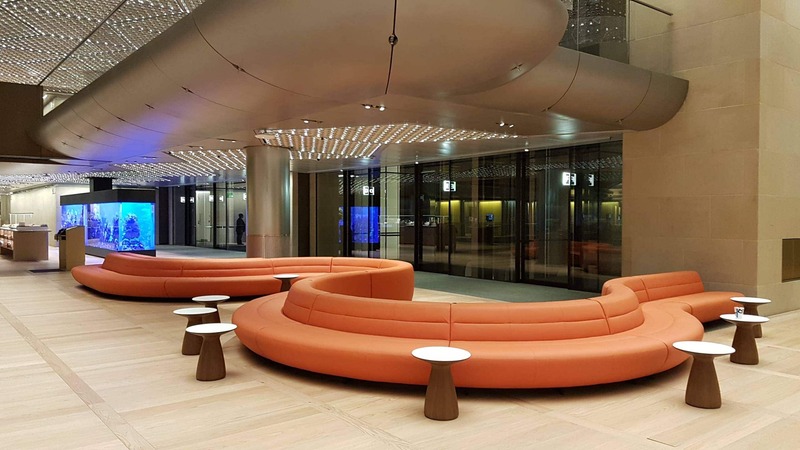 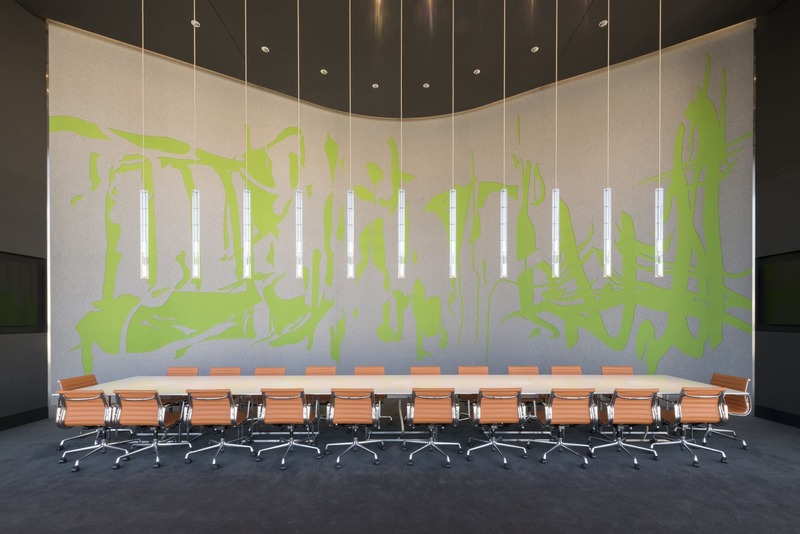 Tsunami Axis won the tendered loose furniture and task seating for the project which was completed in 2017. 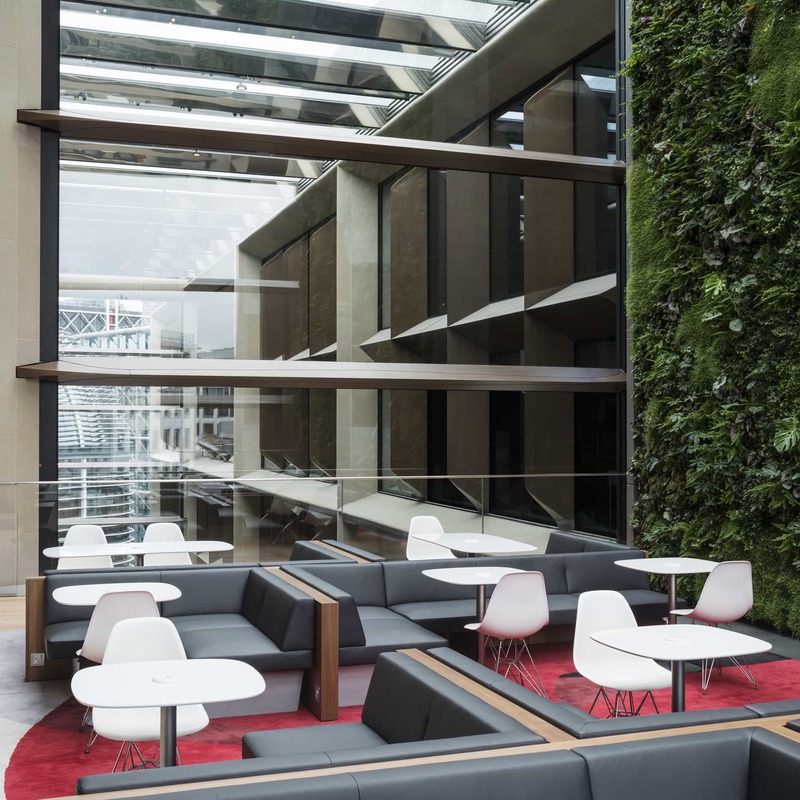 The furniture had to provide innovative spaces, energizing employees, clients and visitors while encouraging a new level of productivity and collaboration. 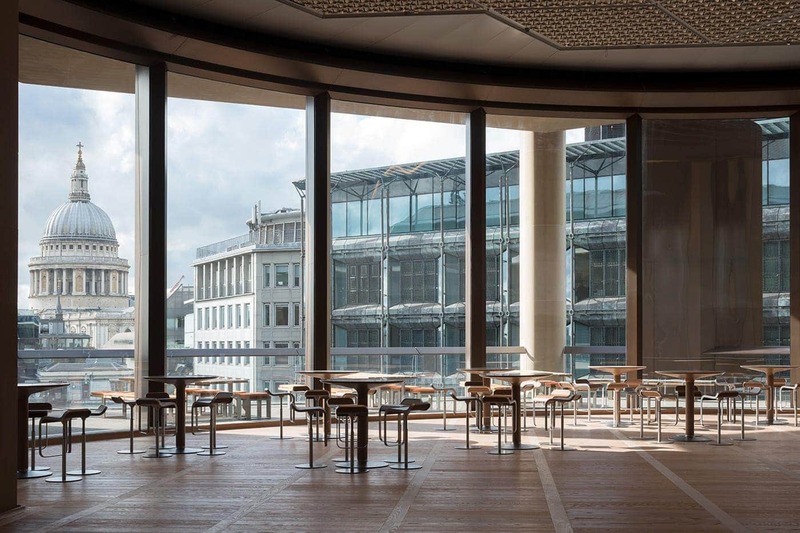 Building the facility in the City of London - while preserving the artifacts uncovered during excavation - has been a monumental task requiring an extraordinary level of coordination. 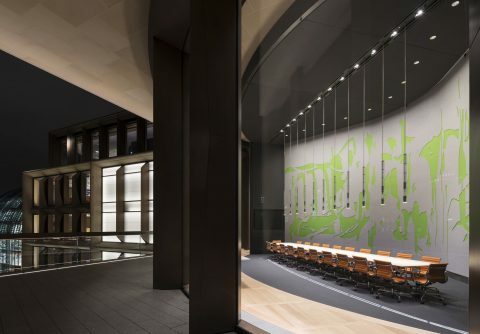 Your outstanding efforts made it possible, and I am grateful for everything you did to bring this project to life.